Elefant Traks announces the signing of Sydney’s Sky’high, arguably the most surprising act to join the label’s roster yet. 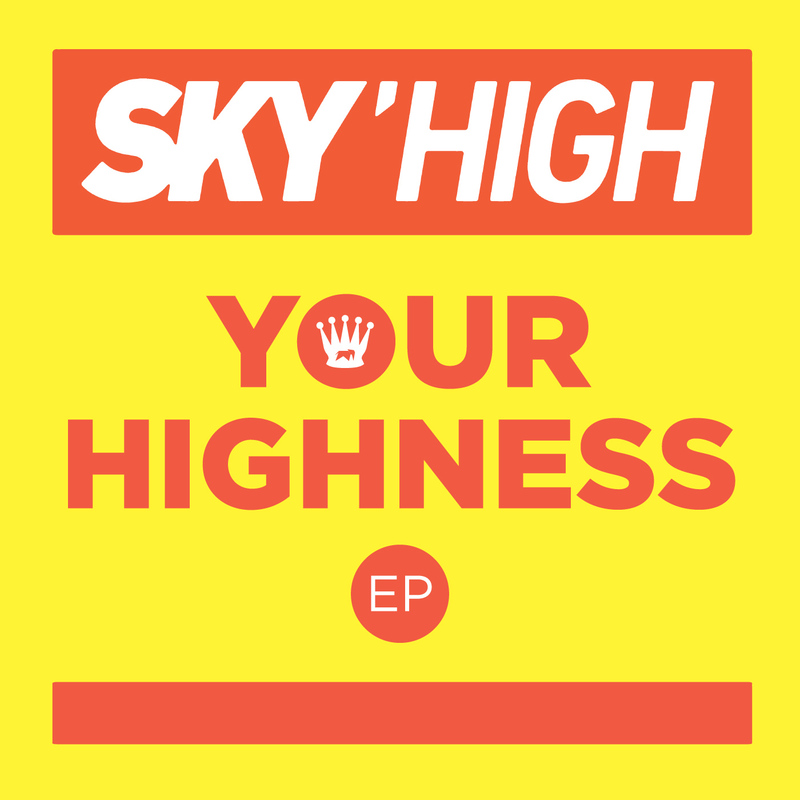 One of the most compelling artists to emerge from the local hip hop scene, Sky’high’s raw aggression seemingly puts her at odds with many of the Elefant Traks family, but her sheer talent and songwriting skills are undeniable. Growing up in the housing commissions of Maroubra and Ultimo, surrounded by a lifestyle of drugs, alcohol and violence, Sky’s inner strength guided her through an upbringing completely foreign to most Australian kids. In many ways though, she embodies the spirit of hip hop and staunchly represents her area in a way true to her. She has a natural authenticity; an unpredictability that is kept in check by her fierce loyalty.